The international Scientific Advisory Board, established in 1987, is composed of the most expert researchers and clinicians, as well as advisers among the finest in their respective fields. Their research rapidly focused on studying the biological mechanisms of cells derived from the sheep liver tissue. Following intensive research, the Scientific Advisory Board was successful in developing a cell extract – a refined and purified formula containing only biologically active substances. Since 1992, this has become a standardized and lyophilized liver extract called the CLP Extract, essential element of our renowned Revitalization program. 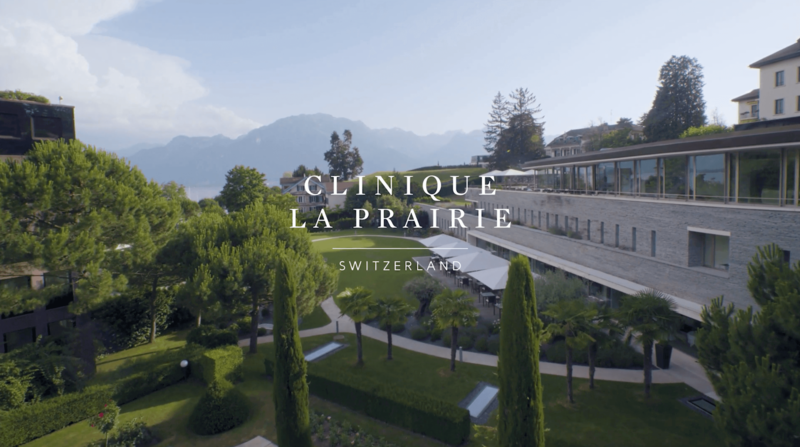 The CLP Extract was patented in 2006 (European Patent Office, Munich) and is only available at Clinique La Prairie in Montreux. In the last 15 years, many widely recognized scientists have contributed to our scientific research including a special focus on our leading revitalization protocol and therapy. 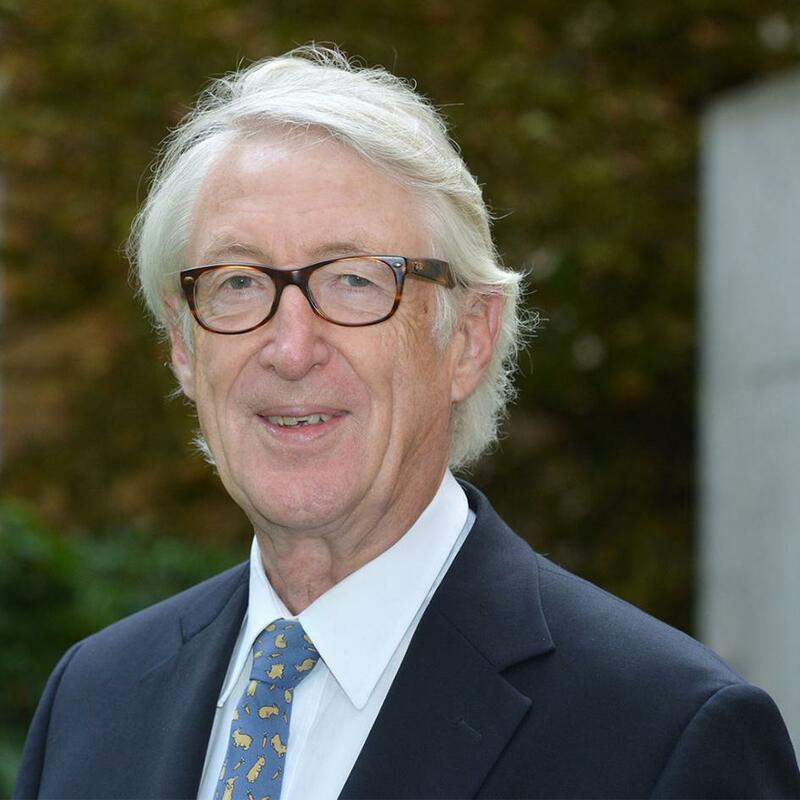 Prof. Rietschel has supported the scientific research of CLP for over 20 years. For his work he was awarded a number of honors including the "Ordre pour le Merite" from the Republic of France, the First Class Federal Cross of Merit of the Federal Republic of Germany and the Japanese order of the Rising Sun (Golden Rays) with Neck Ribbon.